Child Registration Certificate (CRC) is a registration document used to register minors under the age of 18 years. It is the fundamental right of a child to get a registration certificate from the place of origin. 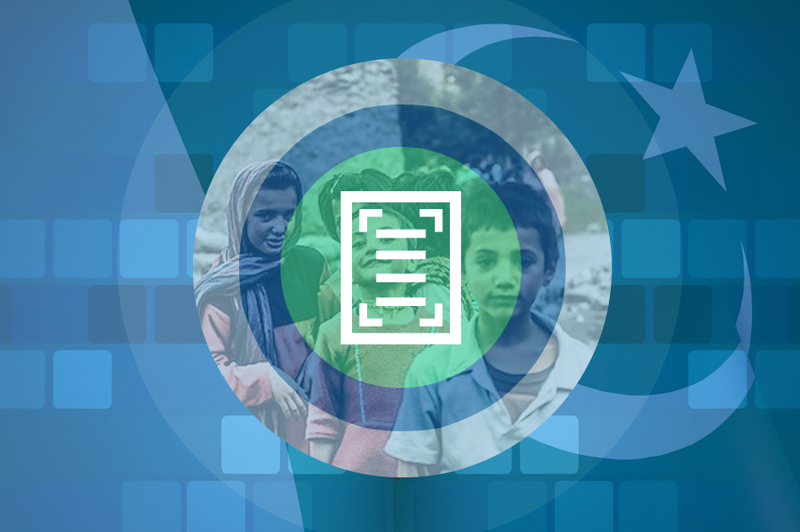 NADRA has been able to automate and in turn facilitate the process of acquiring Child Registration Certificates. CRC is also known as B-form. CRC can be taken by providing documented proof of child birth from union council. Parent is required to be a holder of National Identity Card (NIC)/National Identity Card for Overseas Pakistanis (NICOP). You are required to go to any NADRA Registration Center (NRC) to apply for CRC. Where can I apply for CRC? You can apply for Child Registration Certificate (CRC) by going to the nearest NADRA Registration Center (NRC). Normally it will take 5 working days.